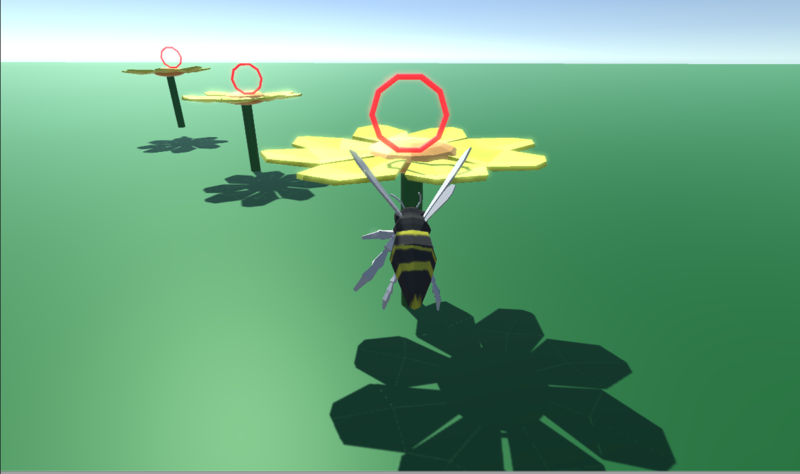 Created for weekly game jam Bees. Impressive ! Love the 3D art and animation ! gg ! This is quite good. May be unfinished, but it is a great start!